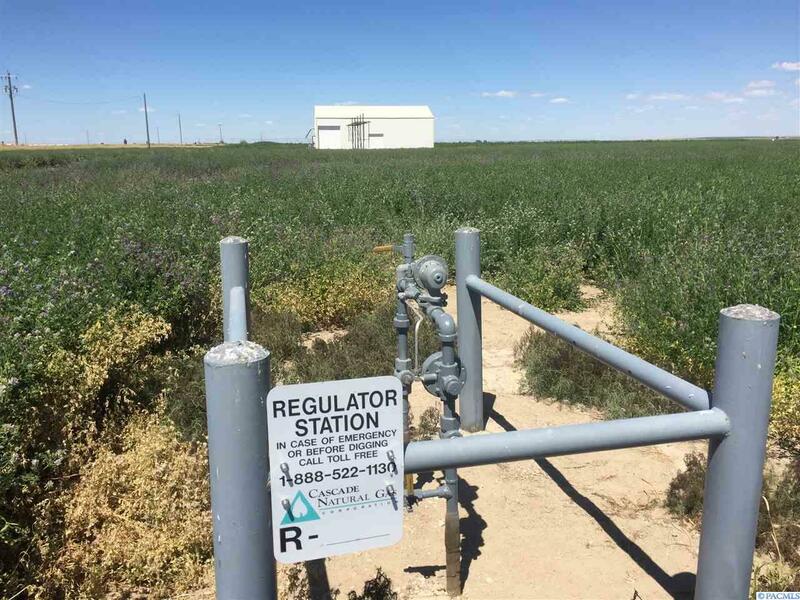 Property has 10.56 acres with 8.6 acres have irrigation rights with the ECBID. 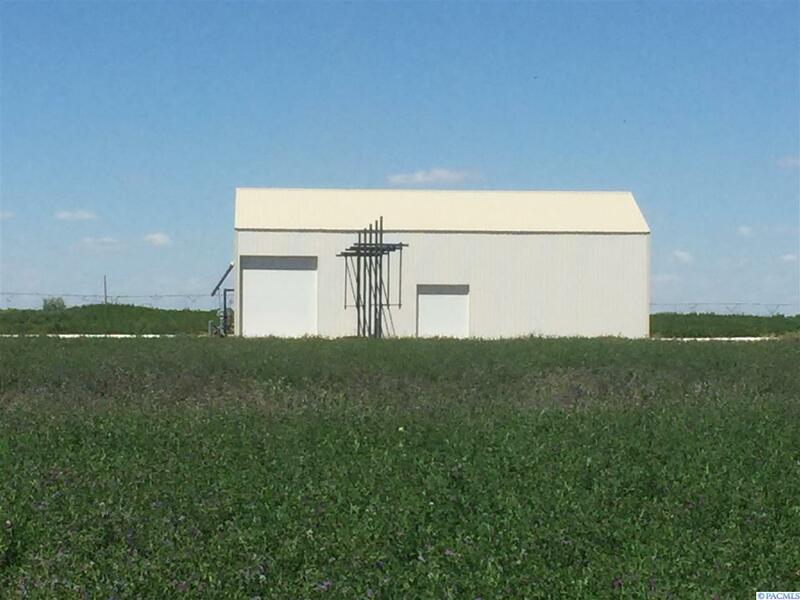 Building is 40' X 60' X 16', built in 2015 with 6" concrete floors. (5) Mint bays with overhead equipment included. Mint Distillery not yet completed! 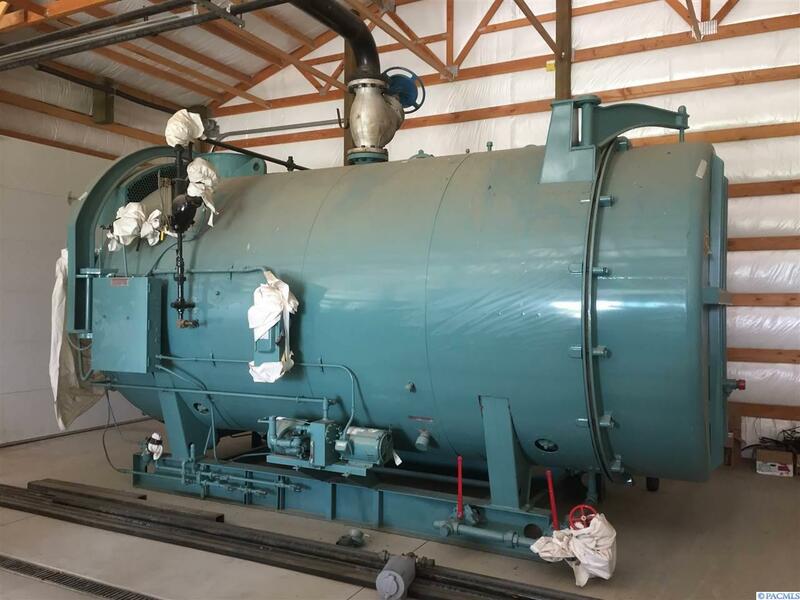 Mint Still Equipment: 2006 500HP Cleaver Brooke Boiler, model CB1-200-500-150. Gas fired boiler assembly with emission reduction equipment #AR-8-95035 (5) NewHouse MFG Co. Pyramid receiving can/separators (5) NewHouse Round Condensers (1) Redstill (1) Toledo Scale Price includes Natural Gas line hookup with allocated from Cascade Natural Gas. 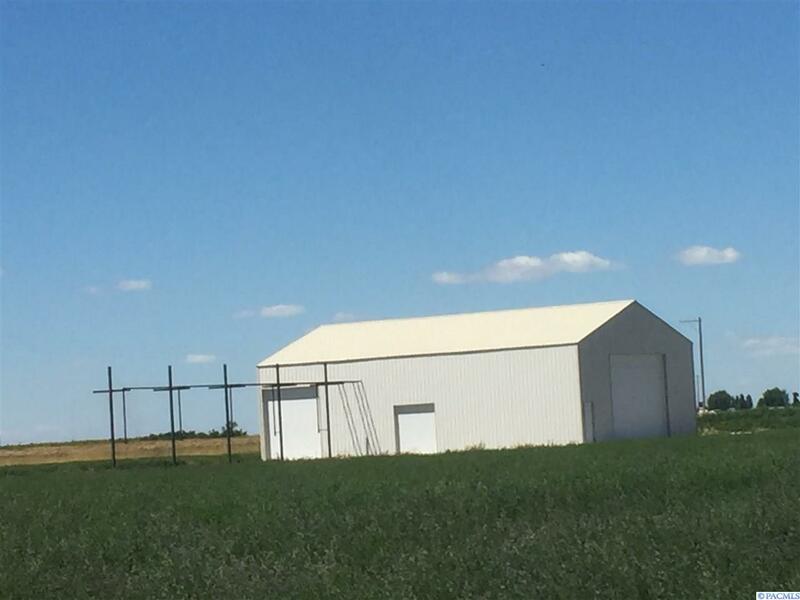 Listing provided courtesy of Farmer's National Company. © 2019 Multiple Listing Service of Pacific Regional Multiple Listing Service.